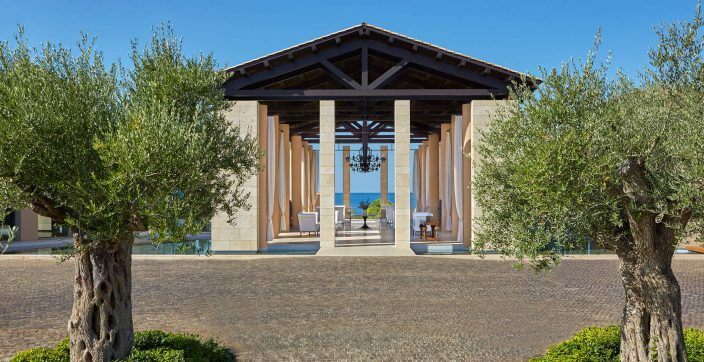 Untouched nature, ancient-old traditions and devout atmosphere compose the ideal choice for your Easter holiday escape at The Romanos, a Luxury Collection Resort, Costa Navarino. 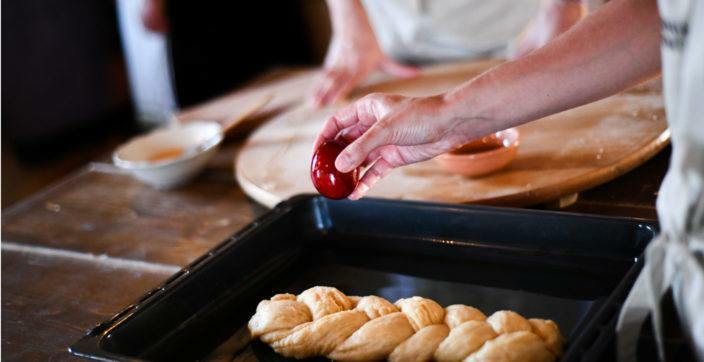 The unique Greek Orthodox Easter customs revive at Costa Navarino once again this year. 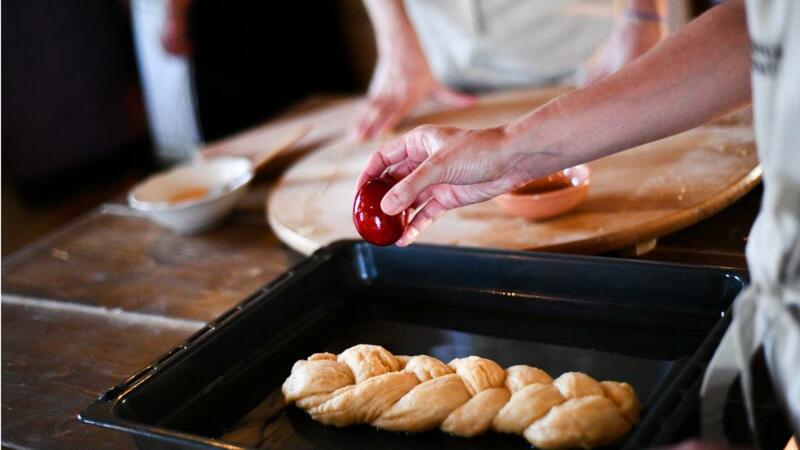 Experience first-hand authentic moments and traditions, deriving from the region’s rich cultural heritage, and join the locals in the solemn rituals of the Holy Week. Starting from Holy Friday morning by adorning with flowers the “Epitaphios” and leading up to the joyful culmination of Easter Sunday, you will live unique moments in this seaside, verdant land. 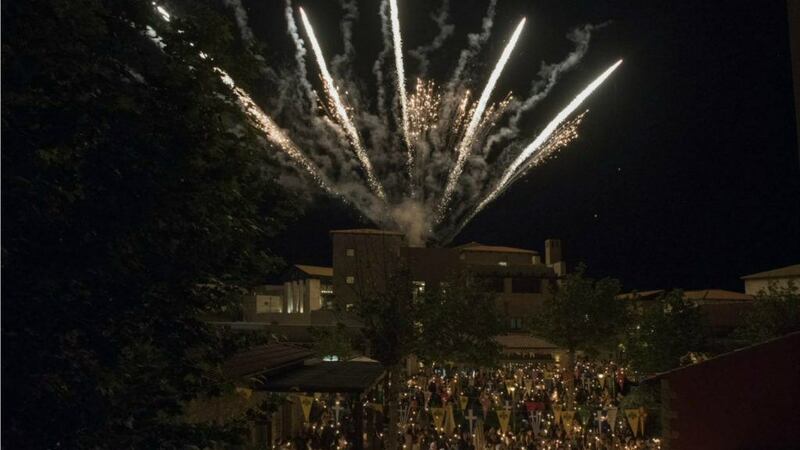 The exciting festive activities at the Agora, like the making of “Labrokouloura” (Easter bread), the “Epitaphios” liturgy at the little chapel of St. Sampson, the fireworks spectacle on Holy Saturday and the festive celebrations on Easter Sunday, accompanied by traditional music and dances, together with renowned Easter recipes – including the roast lamb on a spit, and other local delicacies, are not to be missed. 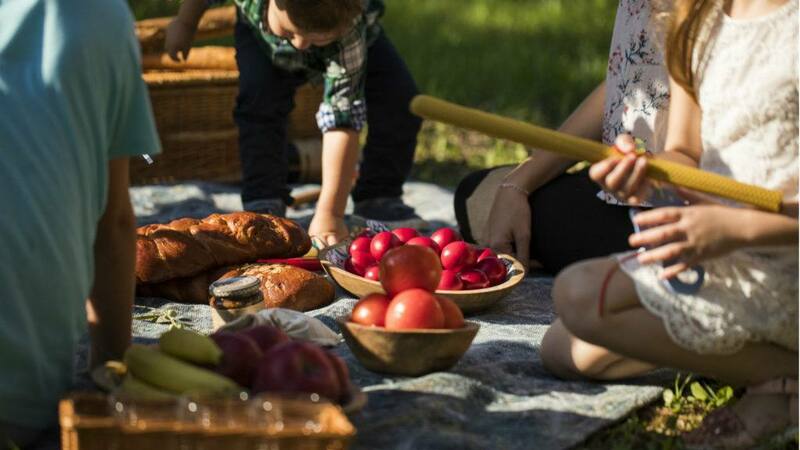 With the cheery May Day almost merging with Easter this year, this holiday escape can be extended and become even more special. Enjoy a vast array of sports and activities, relax and rejuvenate at the award-winning Anazoe Spa & Thalassotherapy with signature therapies and treatments, explore Messinia’s natural beauty on a bike or with a hiking tour, or discover the region’s history spanning the millennia by visiting the nearby cultural sites. The Romanos features extensive grounds with indigenous trees and plants. Spacious terraces, marble exteriors together with contemporary and refined interiors, make The Romanos an ideal choice to experience the authenticity of the environment. 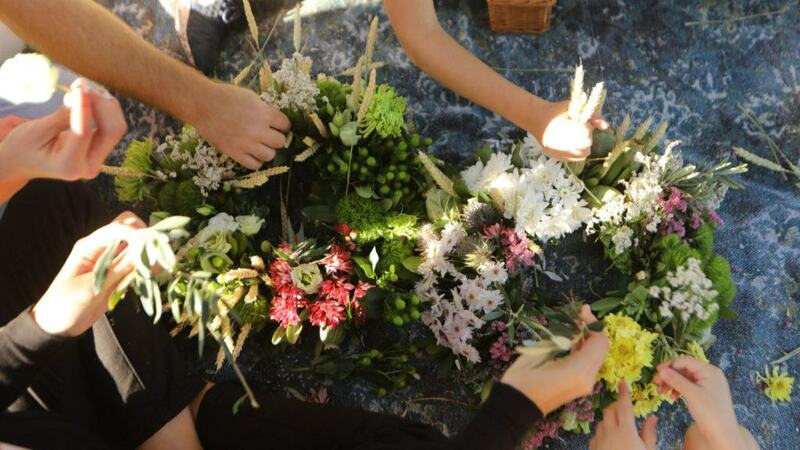 The unique Greek Orthodox Easter customs revive at Costa Navarino once again this year. Experience first-hand authentic moments and traditions, deriving from the region’s rich cultural heritage, and join the locals in the solemn rituals of the Holy Week. 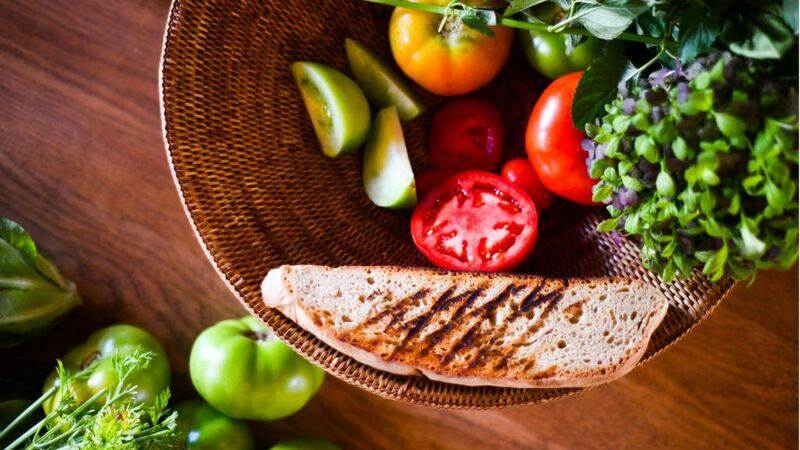 Feels like Spring at Costa Navarino! 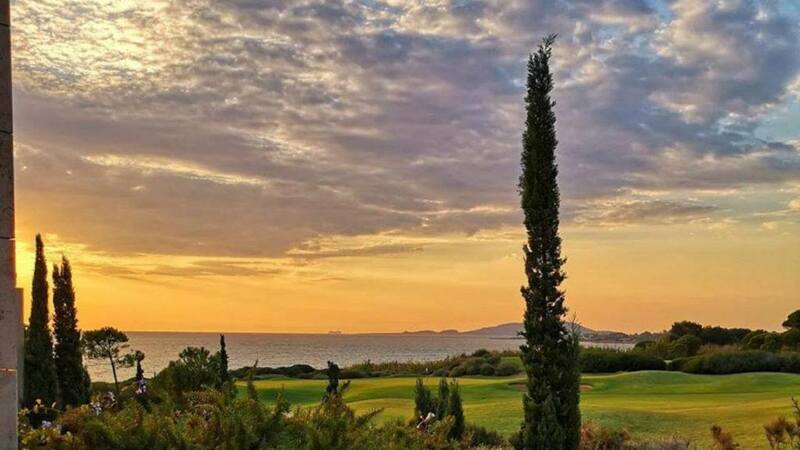 Costa Navarino in spring is almost unbearably beautiful. 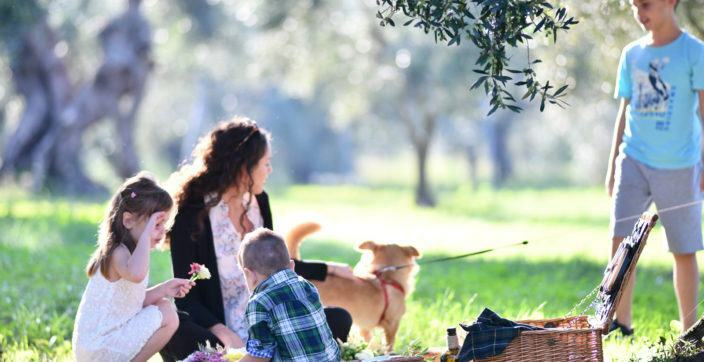 With two long weekends in March and Easter in late April, why not take advantage to enjoy the spontaneous spring weekends at The Westin Resort Costa Navarino? 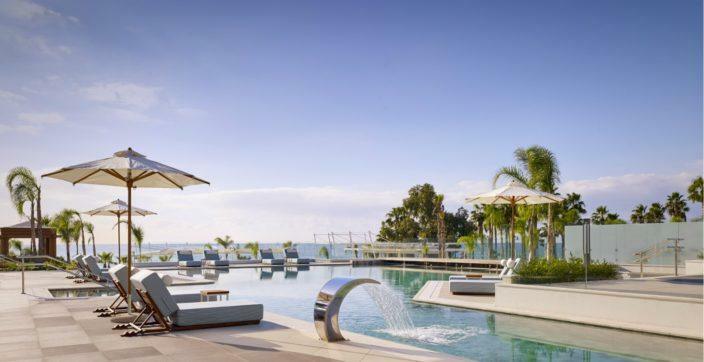 Parklane, a Luxury Collection Resort & Spa, Limassol, is the new addition to The Luxury Collection, starting its operation on 4th March 2019. 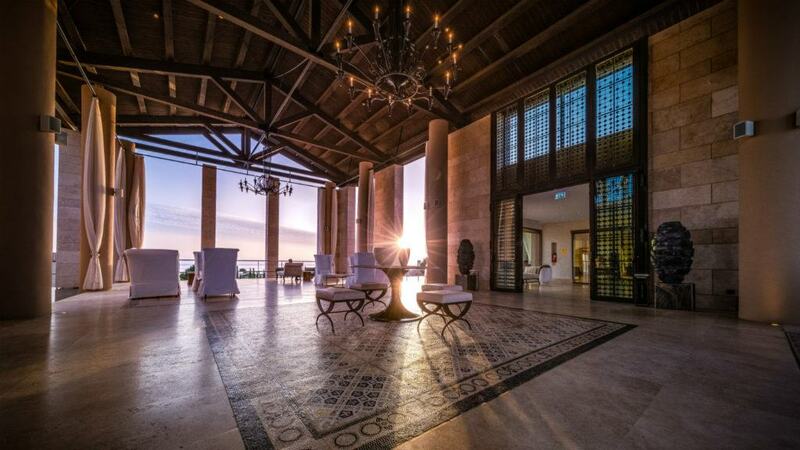 Browse our collection of hotels and resorts across Greece & Cyprus. You’ll be sure to get the best rates guaranteed. Book early your next stay. Save up to 25% when you reserve your stay 15 days or more in advance of your arrival.